A lot of the television I love gets cancelled pretty quickly. Le sigh. Put bluntly, these shows finally made me think about television as an art form. I'd long enjoyed watching it but never really appreciated it. Not only did creator Joss Whedon show me the power of episodic storytelling but interacting with the fans of his shows proved to me the power of storytelling, period. I thought this series about three band members who see ghosts sounded goofy and didn't start watching until after it had already ceased production 13 episodes in. Imagine my horror at discovering it was not only smart and highly entertaining but also had an uncommon but highly effective five-act structure. 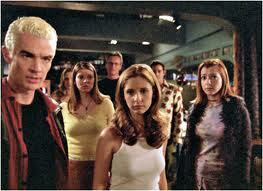 Now YTV's stopped rerunning it and I still haven't seen all the episodes. Sadness is mine. 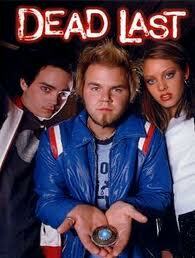 As a side note - the whole cast was good, but Canadian Tyler Labine was scene-stealing awesome. A wonderful bit of science fiction that cared less about the science and more about the fiction. 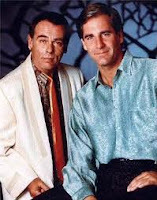 There were nearly as many holes in the body-jumping time travel premise as in Sam's swiss cheese memory, but he and Al were too compelling as characters to worry about it. 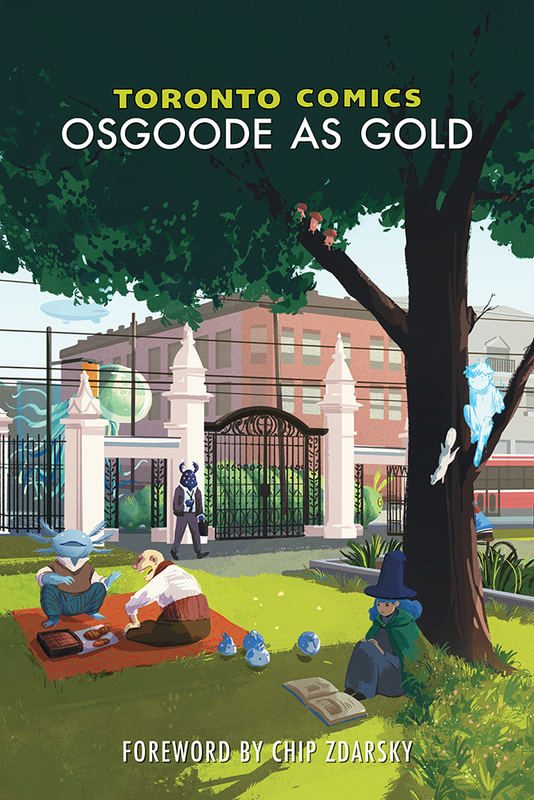 This series had the perfect balance between continuing themes and a short story anthology feel. Read some silly-yet-related flash fiction on my old blog.